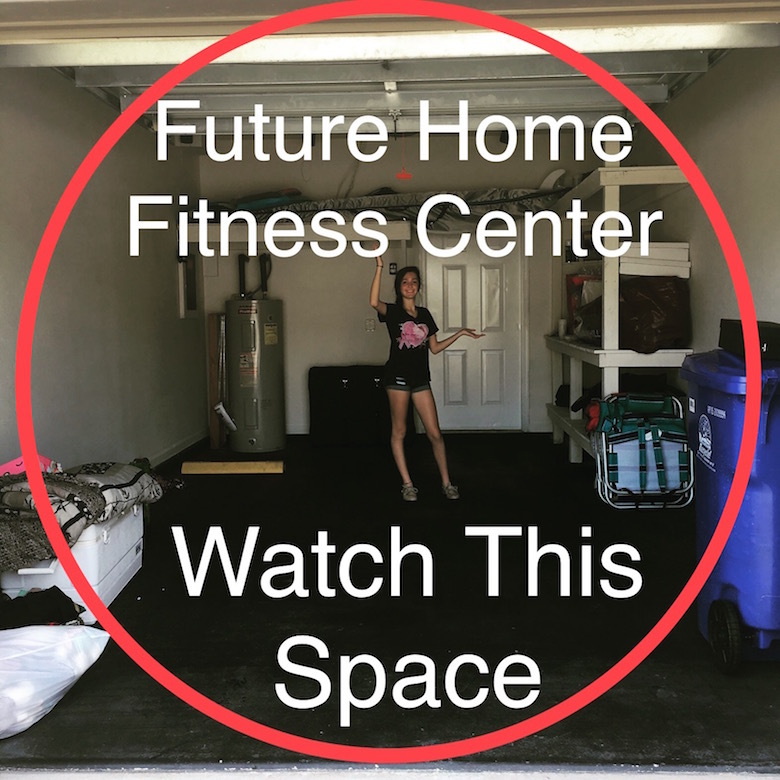 1 – Main areas of importance when using garage space as the home gym and fitness training area. 2 – The importance of non-toxic, naturally produced and low/no VOC materials in your home gym design. 3 – How to make the most out of any type of space in your home or office. 4 – Problems and issues encountered when people buy a mass market home gym machine. 5 – How to get in touch with Domenick, especially if you’re in the Westchester, NY area or the Greenwich, CT area. 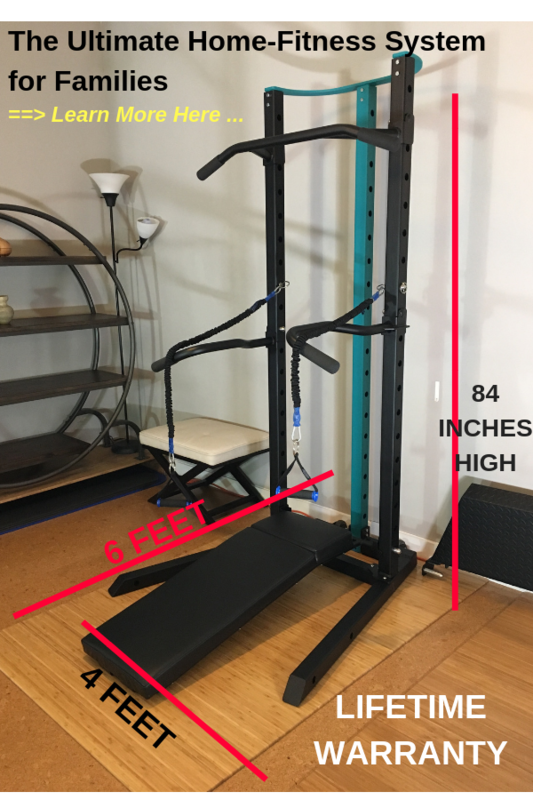 – Ways to make the home gym and fitness area more inviting and likely to be “used”. Please share your thoughts, comments or questions about this episode down below, we’d love to hear from you. Do you know anyone who can use the help we offer in this episode of “The Fitness Whisperer Podcast”? Just click ‘share’ on the right side of the player below, to share with anyone you can think of, who will benefit from hearing all that we cover in this candid interview.